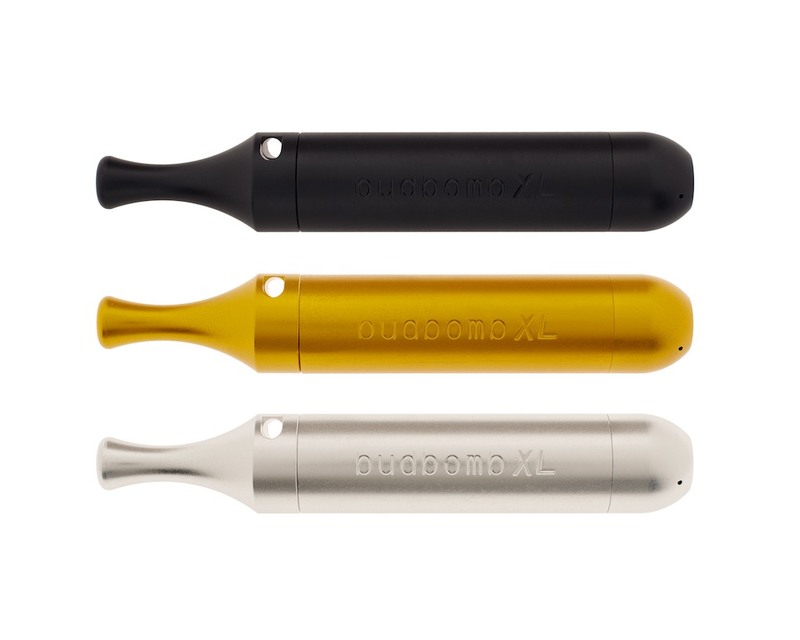 The budbomb XL – It is identical to the budbomb in design but it is Extra Large and The body is made of aluminum to keep weight to a minimum and the internal coil is brass to disepate heat, the body is anodised matt finished in Silver,Gold,Black this is a high quality product and will come with the budbomb lifetime warranty. 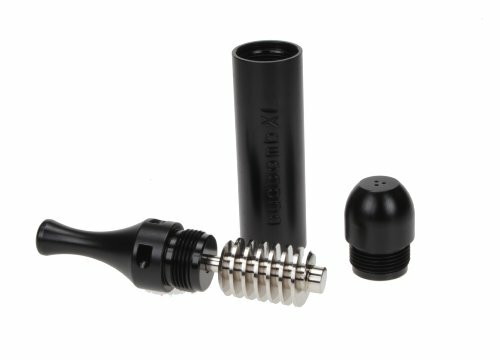 Designed for a cleaner and cooler smoke. 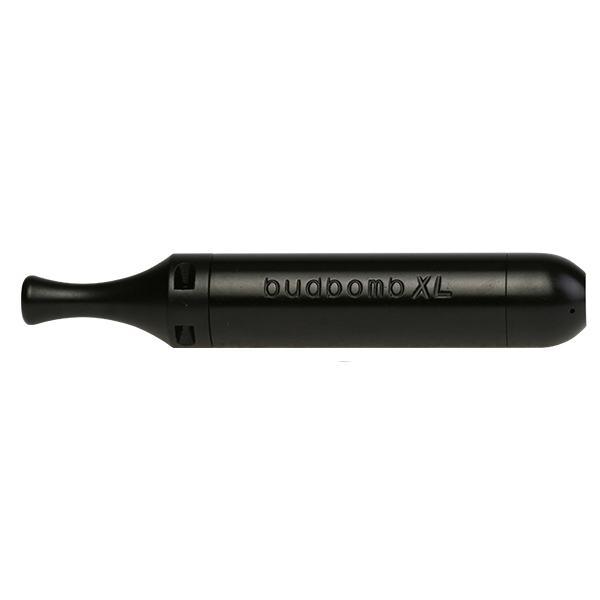 The original budbomb XL utilises cool pipe technology. 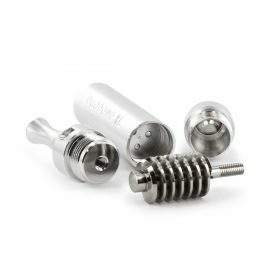 A precision made helix runs through the centre allowing the smoke to travel the maximum distance to cool it and remove heavy oils. Built-in screen. Holds 4g of dry tobacco. 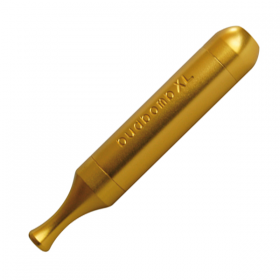 Can be broken into four parts for cleaning. Disassembles easily.